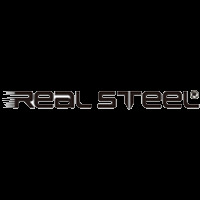 The Realsteel Company was founded in the year 2013 in Hangzhou City on the east coast of China. 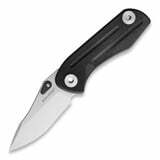 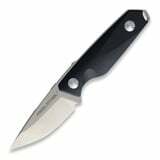 Since the Chinese mainland does not allow the sale of folding knives with installed locks, Realsteel mainly focuses on markets outside the People´s Republic. 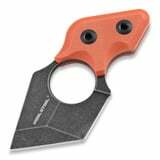 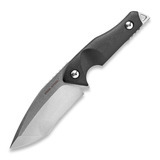 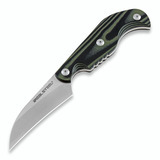 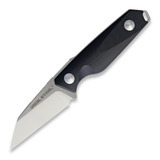 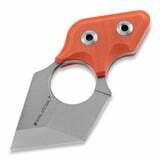 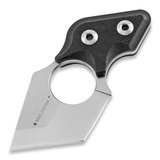 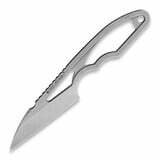 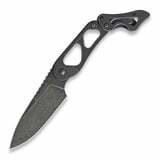 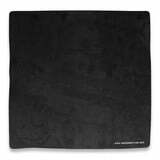 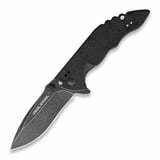 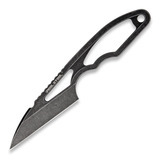 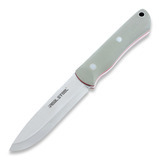 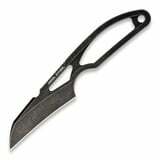 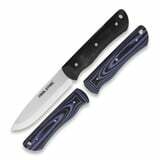 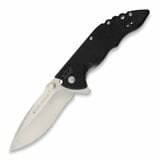 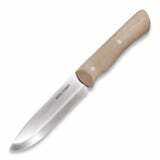 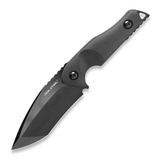 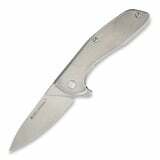 The company has years of experience developing and manufacturing quality knives. 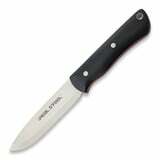 They are proud of their long and stable cooperation with some of the world's most famous knife brands. 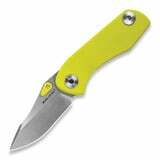 3001 Precisio Special Edition, fruit green NEW!